1. Must Take it off from Radio Transmitter and charge it via balance charger. 2. It is LI-FE Battery. 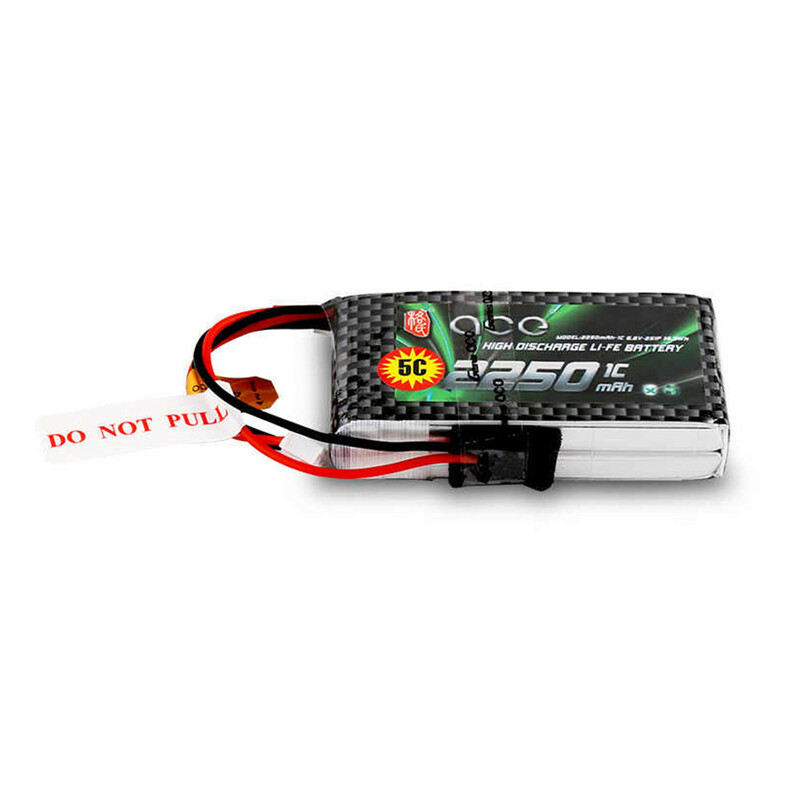 CAN NOT be charged in lipo battery mode.